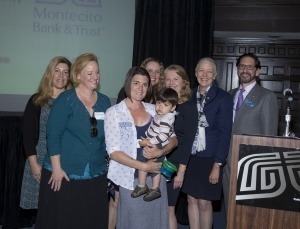 Every year, the employees of Montecito Bank & Trust celebrate the bank's anniversary with a competitive grants program for their favorite local non profits. This year, Angels Foster Care was honored to recieve one of these grants, thanks in no small part, to Michelle Richardson, Angels Board President and SVP, Director Management Information Systems for the bank, who submitted our organization to the employees for consideration. In addition to a lovely monetary gift, MBB&T partnered with Cox Communications to have a beautiful, professional video produced to help us share the story of Angels Foster Care. The generosity of the bank and its employees along with the understanding that high quality marketing tools, like a great video, can help us do more to place babies and toddlers in foster care into high quality, loving, foster homes. 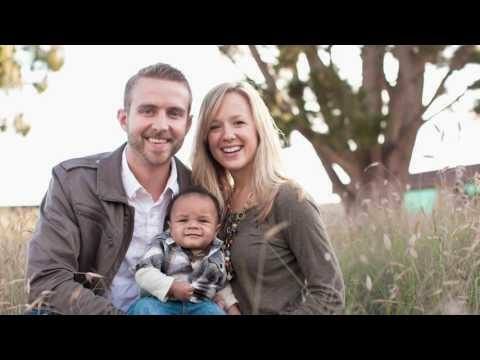 Click here to watch short video that celebrates Angels Foster Care. Video produced by Cox Communications.